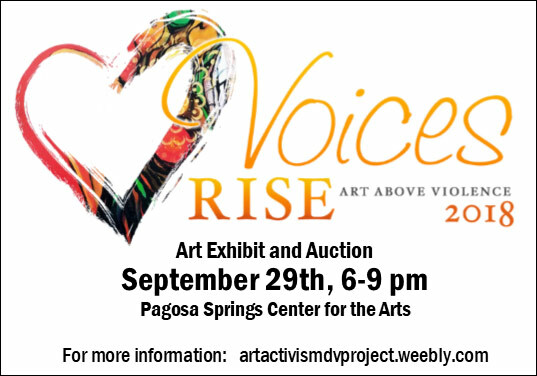 Join us for the 3rd annual Art Above Violence show and auction, a wonderful event that helps victims of domestic violence tell their incredible stories of survival through creativity. Storytelling is an essential way for survivors to communicate their stories. 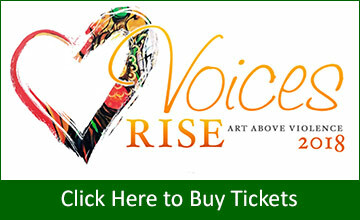 With the Art Above Violence project, survivors can bravely and creatively share their stories of courage and resilience. It’s truly awe inspiring! Please join us at this fun and festive event when our community comes together and celebrates family, friends, and neighbors. This event will fill your heart with joy, happiness, and incredible hope for our future! Don’t miss it!